After getting 100 “likes” on an earlier Facebook challenge, the social media arm of First Figures today teased what is pretty blatantly an upcoming Knuckles figure to complement its Classic Sonic line. 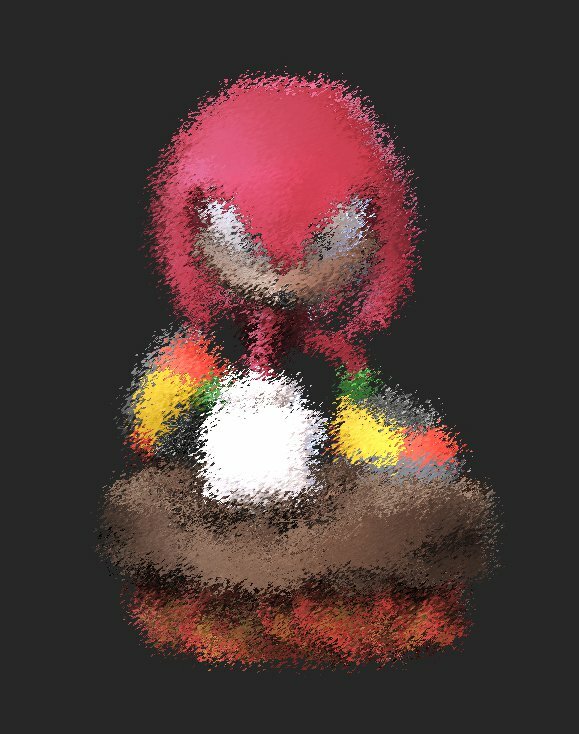 There’s no indication when the Knuckles figure will be released, but it’s already received a lot of excitement, as well as calls for Tails to receive the same treatment. We suspect that’s also in the pipeline. Will Sumo Wipe ASR Online Leaderboards?